Today we're going to look at the DT Systems BL-509 bird launchers. Bird launchers are mainly used by upland folks. There are some applications for retrievers but it's mainly an upland product. The idea behind a bird launcher is that it allows you to plant a training bird. Typically, it's going to be a quail or a pigeon. They have a larger size unit for pheasants, but most folks are using pigeons and then occasionally using quail. The smaller model is designed for that type of bird. A little small for a chucker. If you are using chuckers I'd go with a bigger model. But for most of us it's pigeons and quail. This is the model that's designed for that. The idea behind it is that you are going to be able to plant a bird. He's going to stay there. Can't go anywhere. When you get ready to launch him he's coming off the ground whether he wants to or not. So it's a really important tool in training pointing dog. It allows you a lot of control over what's going on. You do need to be careful with them, especially with a younger dog. I don't like to use them with a dog until we've had some bird introductions and they are comfortable with birds. And then when you use them in the field, you want to make sure you know exactly where it is and that you have the timing down on releasing your bird, because the last thing you want to happen is for this to go off in the face of a young dog and scare him. That's the thing that we're trying to avoid the most. One of the things I like about the DT is it's very quiet. We'll talk about that in a second. What you have here is a transmitter. This remote control will handle up to 16 launchers. Not really typical for most of us. Three or four is going to be the most that you need. Three for most people is going to be perfect. Hold down your on button. Turn it on. You have a beeper locator. The beeper locator is designed to help you pick up the unit after you are through. Back in the day before they had this, you would set your launchers up. You'd work your dogs. And then you'd come back to pick them up and, occasionally, you wouldn't be able to find them. Once or twice I even had to go back to the truck and get a dog and have him come out and find them for me. So, beeper locator is kind of handy. And even after you trigger the launcher, the beeper stays on so that once you are picking them up in the field, real easy to find. To load, you have a couple of different ways. We're going to use this dummy as an example. You can take your bird, put him in on the top. Close down. And then set your launcher. Now we are ready to go. It's armed. DT's have a feature, though, that no other bird launcher has. They have this little trap door on the side here. So, if you want to, you can set your launcher and then you can load it from the side. Some folks have trouble loading birds from the top and they will lose birds occasionally. And so, the little trap door is a good thing for folks. You've also got a safety pin here. If you want to load it at your vehicle and then carry it out into the field loaded, you can do that. No fear of it going off while you're just walking out in the field. You want to make sure that you remove the safety pin. It will not fire with the safety pin in. 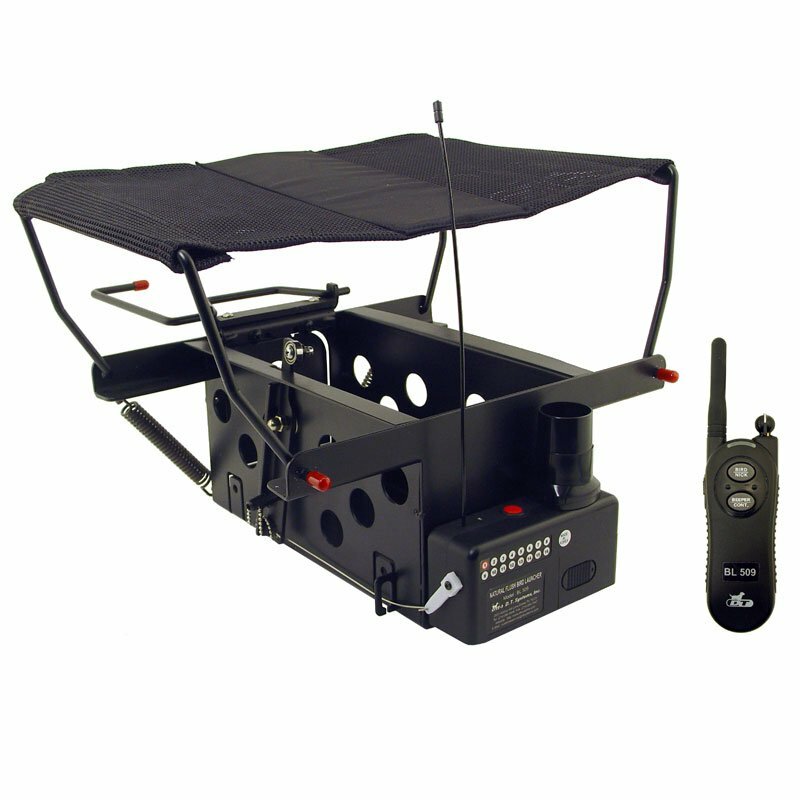 Once it's set up in the field, you set your transmitter to the correct level and launch. Not really designed for indoor use, but you get the idea. One thing that you'll notice on that launch is that the unit was quiet and it did not jump. Older systems and poorly made systems have a tendency to move a lot. The reason that the DT does not move so much is because of the base. It's hard to show in a video, but you've got a lot of metal right here. And the idea behind that is to keep it in place. It makes it a little bit of a heavier launcher compared to some of them out there, but it's quiet and it doesn't jump. And so, that's a good thing. This has been a really popular launcher. They work well. They hold up great. DT has done a really nice job on them and we've had a lot of luck with them. It's my favorite of what we sell. It just does really well. It's a neat system. For birddog folks it is a great training tool. "The bird scent travels from the launcher as advertised. 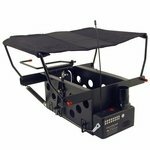 I was also impressed on how responsive the launcher was once the transmitter button was pushed." The launchers are very easy to use, very easy to load. The bird scent travels from the launcher as advertised. I was also impressed on how responsive the launcher was once the transmitter button was pushed. The launcher launched imediately upon pushing the transmitter button. I would suggest dry firing the launcher with a tennis ball several times to get used to the proceedure of setting and firing the launcher. I am also told to avoid exposing the electronics to heavy moisture. To date between my own and customer dogs I have put over 50 quail through the launcher with out a malfunction. KUDOS to DT and Gun Dog Sply. "This is the Cadillac of bird launchers, they don't build them any better than this." This is the Cadillac of bird launchers, they don't build them any better than this. You can't get a launcher with all these features, built this well at this price from anyone else. I borrowed launchers from everyone down at my gun club to "test drive" them and the DT stood above all the rest, HANDS DOWN. Works as designed. Launched Chukar out of it with better training results for the dogs. It works perfectly! My GSP is learning more and more every time I use it. Best way to train on my own. I can control when the bird flies and mimic a natural flush. Priceless for training. 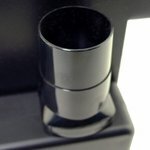 "Great service from GDS and great product so far." Great service from GDS and great product so far. Product is expensive for an average Joe like me. These work great with one exception. I bought these (actually 3 of them) with the idea of using them with quail, pigeon, and chukar to train my pointing dogs. They seem small for anything but quail, but I am going to test them on chukar this weekend and report back. If there is a bigger size, I would recommend it. I would also recommend securing the safety pins better since I have already lost one of mine in the field since the attached chain is not that durable. Otherwise, the technology and the performance is great! Works great. Quiet. Like the side door for loading birds. "Would highly recommend this Launcher." Tried the DT BL 509 the day after it arrived. Worked as advertised. The video that Steve put together was excellent, and that was really all I needed to try this launcher out. The trap door for adding or removing a bird is definitely the way to go. The launcher is quiet and did an great job of launching my volunteer into flight. 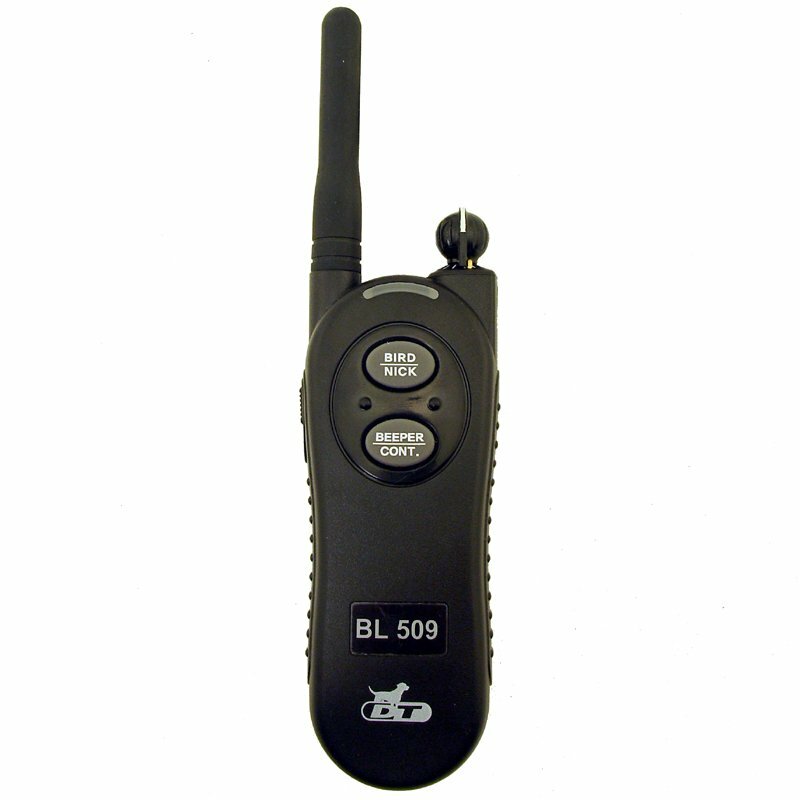 The beeper is also a great option to have. During this training session the field grass was already waist high in some places, and it made finding the launcher a snap. Would highly recommend this Launcher. Excellent launcher. Will buy more! And will buy from Gun Dog Supply. Great company. 10 stars! Great units. Easy to use, and well constructed. Nice and quiet, very well made and easy to load birds into because of the door on rear of the unit. "Works great and is simple." Works great and is simple. Great launcher but second time out already lost the safety pin - metal pin unscrewed from plastic holder. DT Systems should send me a replacement. "Missing screws to attach receiver / please send"
"Only shoots the bird in the air about 3 feet." Only shoots the bird in the air about 3 feet. I was disappointed about that. Otherwise, it works well. "Bought as a gift, so I do not have direct experience." Bought as a gift, so I do not have direct experience. "Had my DT systems remote bird launcher for a few years and have had the transmitter fail twice"
The back off of the transmitter fell off and got lost. It doesn't set half the time. Awefull in cold weather due to slow release or none at all. Have 4 that I just replaced with Dogtra model, and these work great, even at great distance(+300yards). The DT brand is worthless at this distance. On another note, the DT weighs about twice what the Dogtra does. Everything you need to get started -- control up to 16 launchers from one remote transmitter! 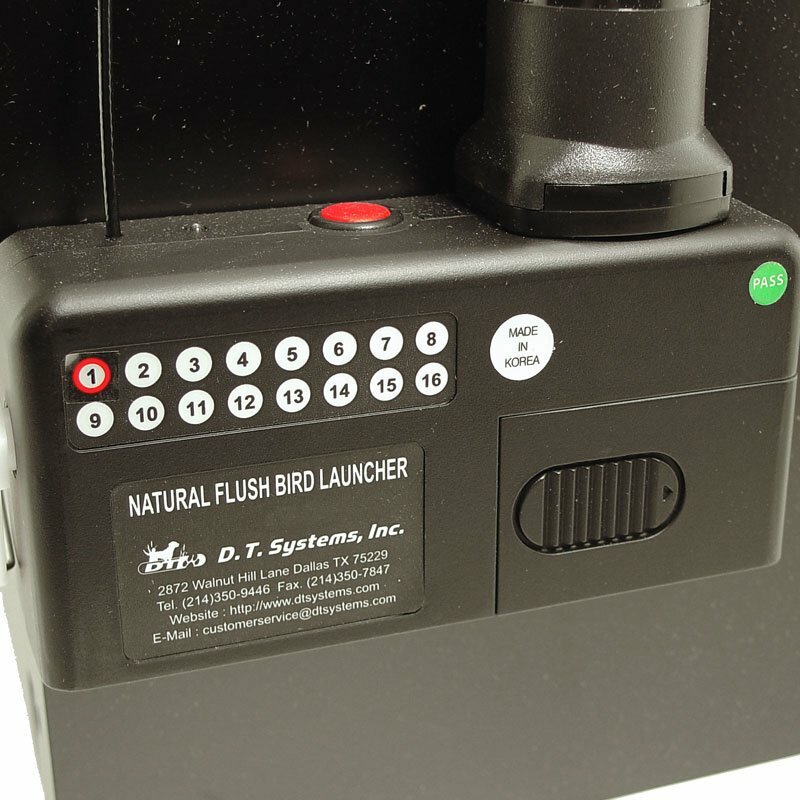 The DT Systems Natural Flush Remote Bird Launcher has several features that have never been combined plus a loading system that makes it easy to use. 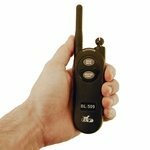 Includes remote launcher, receiver and transmitter. 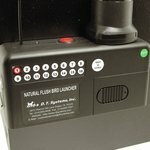 Loading and Unloading birds for training your pointing/flushing dog has been made simple with the revolutionary "Natural Flush Bird Launcher." 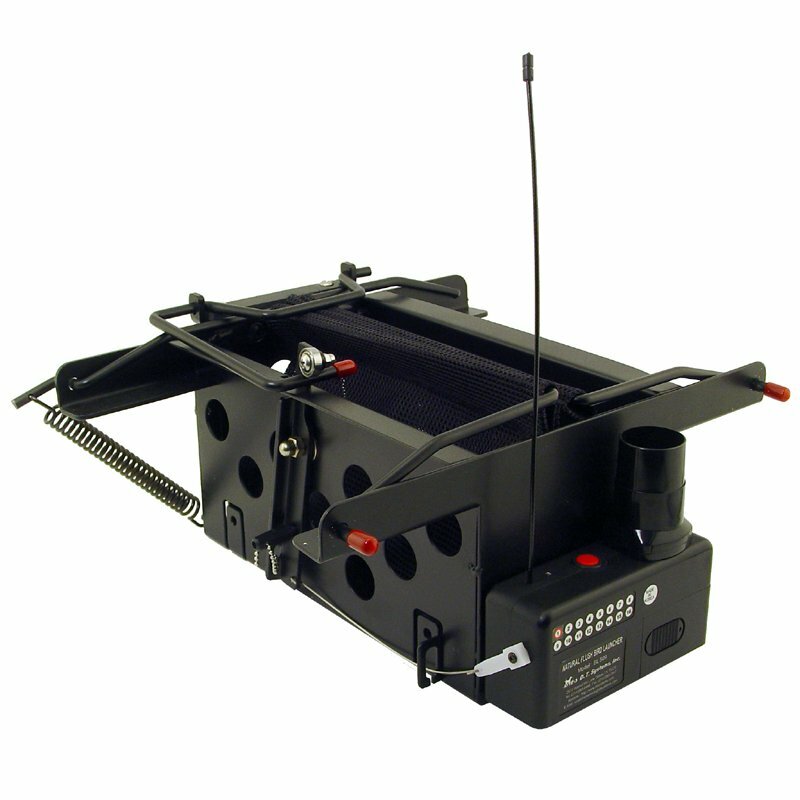 The DT Systems "easy-load" trap door allows you to set the launcher, lock it in place and then load the bird. This exclusive feature lowers the chance of losing the bird while trying to put him in the launcher and locking the springs. It also makes it very easy to load multiple birds in the same launcher to give more of a "covey rise" effect. The DT Systems launcher has a "Quiet Release" system to keep from "spooking" your dog. You still get a very strong launch but little sound and virtually no movement of the launchers placement. The DT Launchers also have a safety lock feature for use after the springs are set. 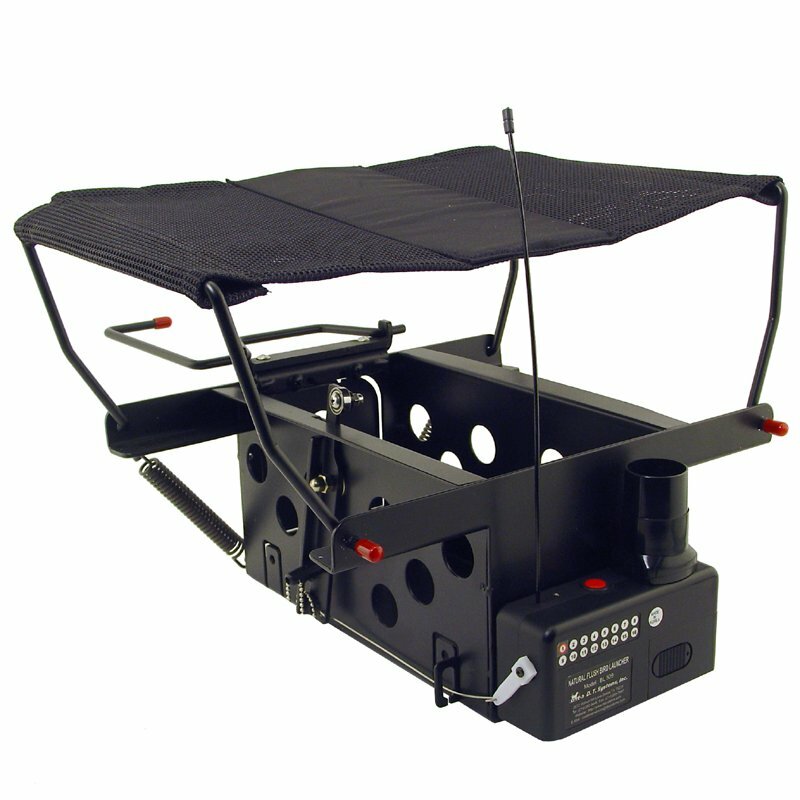 This allows you to lock the springs, set the safety, load the bird and then carry the unit into the field without concern of the launcher going off in transit. 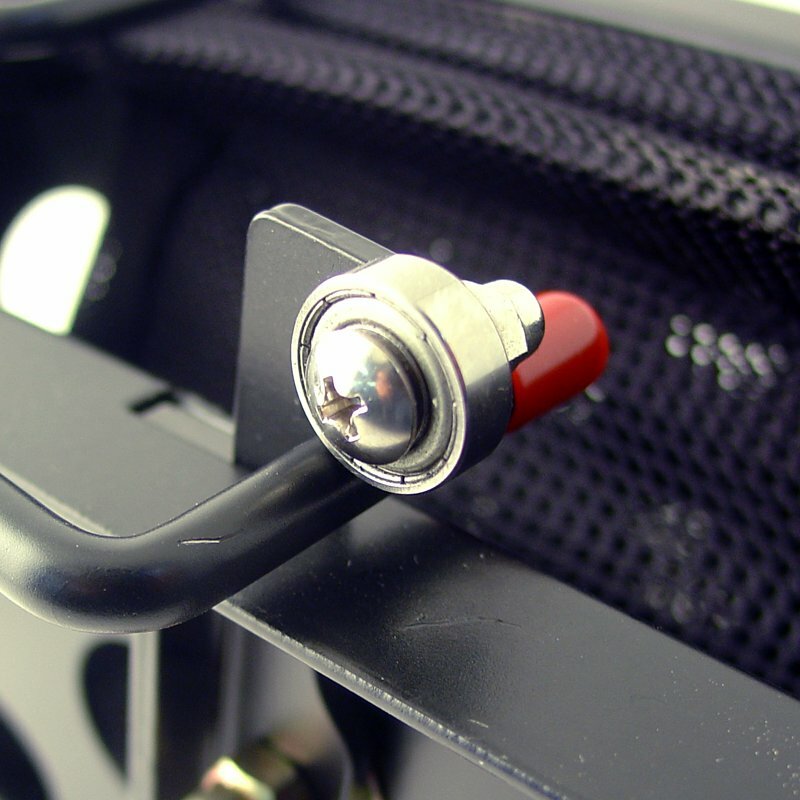 After you have placed the launcher in the location, remove the safety lock and arm the remote release. Your bird launcher is now ready to use. Large Scent Holes in the DT bird launcher permit good air flow so dogs have the advantage of plenty of scent to help them locate the bird. The Remote Natural Flush Bird Launcher allows you to control up to 16 self-programmable Bird Launchers from up to 700 yards away. 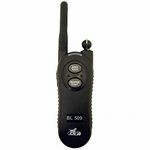 A beeper attached to the remote launcher allows for quick and easy location with a touch of a button from your transmitter. This is a very handy feature when you are working with several bird launchers in a large area. At the end of your training session, you can activate the beeper locator to go back and pick up your launchers. DT has a battery saver feature that shuts down the system after it has launched the bird, but the remote beepers will work even when the launcher is shut off. Note: We do not recommend the use of ANY spring loaded "catapult" type launchers in introducing pups to birds. You are better off to use planted birds when you are introducing young dogs to birds. Launchers are best suited for dogs that have been introduced to birds and are very interested in them. We also recommend that all dogs be on a check cord or otherwise under complete control when using spring-loaded "catapult" type launchers. Flushing birds with remote "catapult" type launchers is likely the closest thing to training on wild birds. Better yet, you can control the location of the birds and when they will flush with remote launchers. When steadying a pointing dog to wing and shot, using two or more launchers at the same location can help maintain the dog's interest and intensity after the initial flush. An occasional second and third delayed flush will help the dog anticipate additional flushes on all points and, therefore, help maintain its interest and its intensity longer. Additional launchers can also be used for the delayed second and third flushes.